We would greatly appreciate if you are interested in participating with an artist profile in 'SQUARE PHOTOBOOK' that a new Masters of Today (MOT) art book project for contemporary artists, art galleries and art museums, to get on the most research-driven list of the worlds best active collectors and others who uses Masters of Today (MOT) art books series to permanent collect and review contemporary art. You may provide the image files along the information by email or by WeTransfer that is a free service to send big files from A to B. 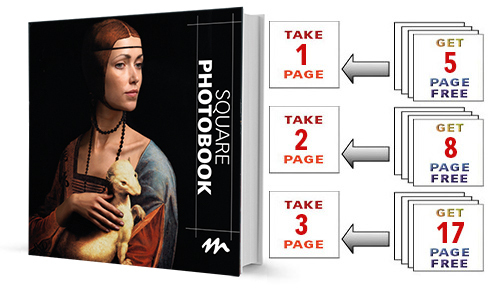 Selling works of art through art books is easy.